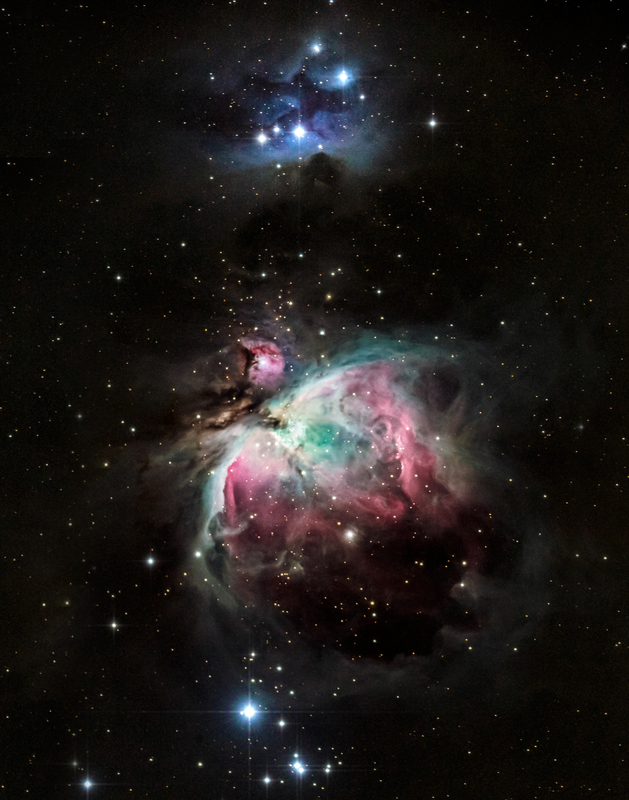 Orion Nebula taken at Spencer’s Observatory located in Tucson, AZ. Open to public for astronomy viewing. Astrophotography by Sean Parker Photography.